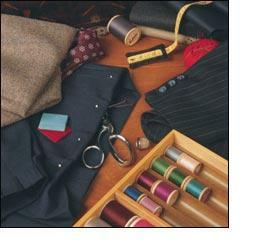 If you consider the investment you make in your clothes, shouldn't the quality of your dry cleaner be included as well? 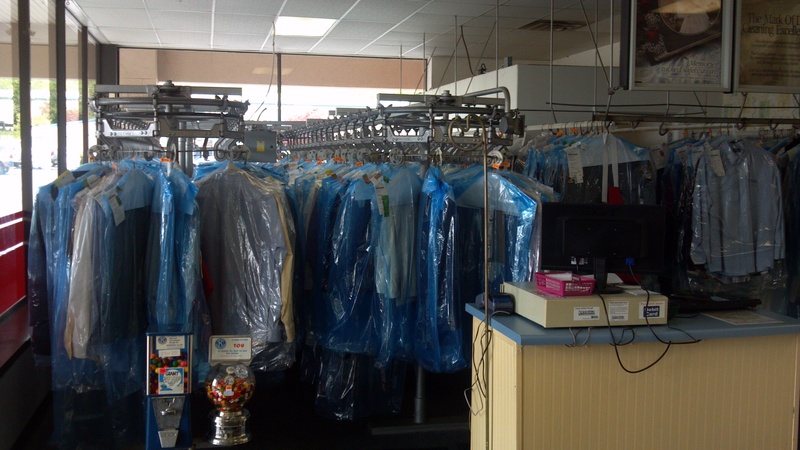 At our dry cleaning facility, we believe it should! That's why it's important you take your dry cleaning to a Sanitone Certified MasterDrycleaner-someone you can trust and rely on for top-notch services. 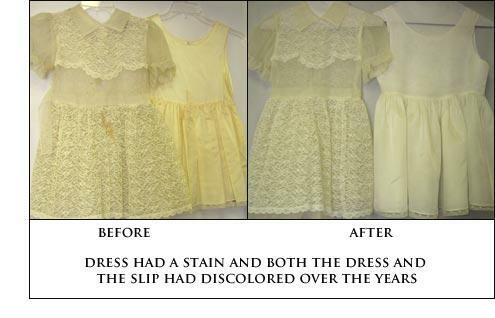 We do alterations, carpet cleaning, shoe repair, and dress preservation. 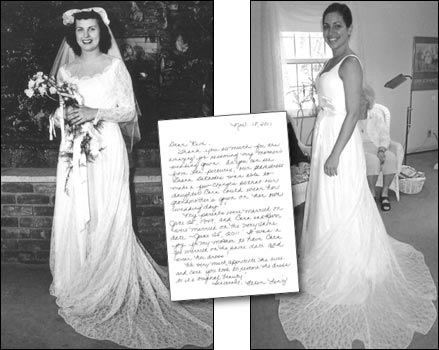 We are proud to be a regional expert in wedding dress alteration and preservation, transforming your vintage gown and restoring it to its original coloration. 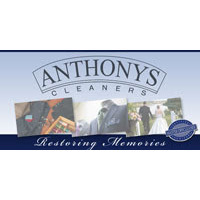 Call or visit us today to take advantage of one of our many services, trusting our experts to handle your clothes with the highest professionalism and care available! 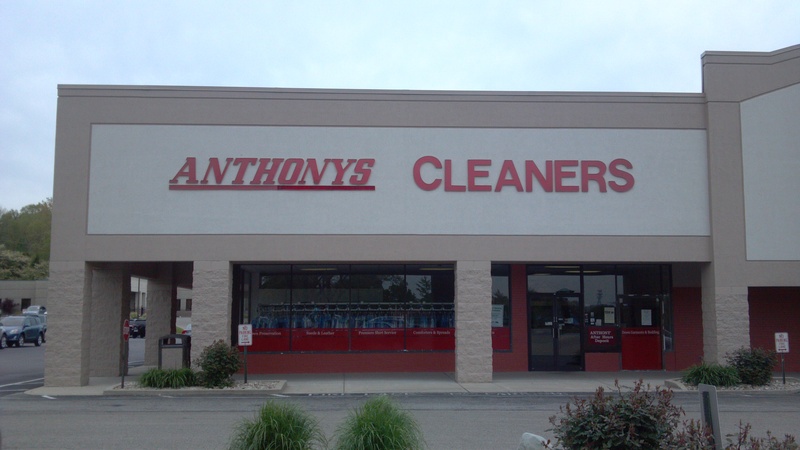 Currently there are no reviews for ' Anthonys Cleaners '.